We are now opening registration for LATITUDE’s Fall reading group! This group will carefully read Hito Steyerl’s The Wretched of the Screen, leading to supplemental texts, images, and conversation. We’ll hold 4 meetings between Wednesday November 2nd and December 14th. The book will be split up amongst the 4 meetings. Each week, the group will review one assigned section of the book and discuss avenues for further reading, footnotes, and surrounding concepts. The Wretched of the Screen compiles essays by Hito Steyerl that revolve around the politics of the image. 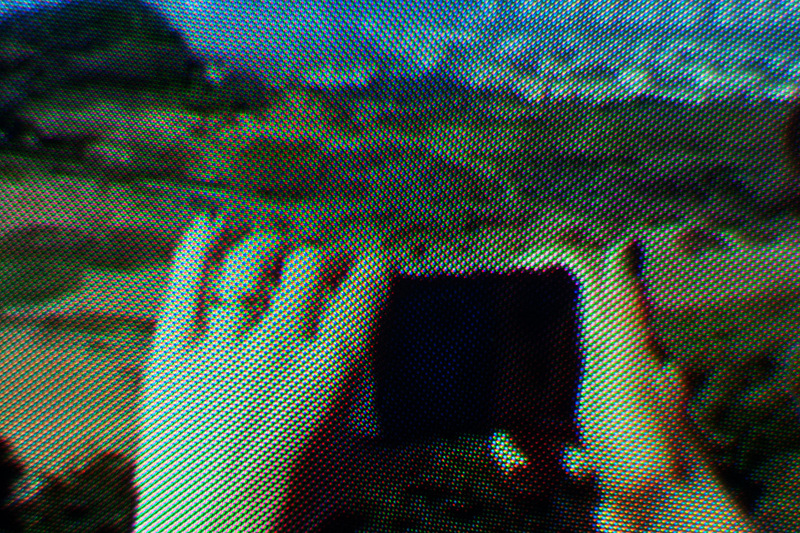 Steyerl looks at the state of images, abandoning the perspective of the image as a precipice of objectivity, and outlines our world in which they are in feedback loop with their societal effects. These essays serve as an analysis of the reclamation of lost political ideologies through images, looking frankly at the space that contemporary art exists in. If you are interested in joining, please send an email to emily@latitudechicago.org. We have a new reading group! Following Nonhuman Kinds: Ongoing Investigation is organized by artist/curator/editor/writer Caroline Picard, with readings co-curated by Rebecca Beachy, Karsten Lund, and Andrew Yang. Meetings will take place from 7:30-9:30 pm at LATITUDE. After the first session on Thursday, September 4th, meetings will take place on alternating Wednesday from 9/17-12/3 (with a break the week of Thanksgiving). THIS GROUP IS FREE AND OPEN TO ALL. SEE THE FULL DESCRIPTION HERE. TO SIGN UP, EMAIL pepper@latitudechicago.org WITH YOUR NAME, EMAIL ADDRESS, AND A COUPLE OF SENTENCES DESCRIBING YOUR INTEREST IN THE GROUP. Topic: Everywhere we turn, we find a territory of nonhuman things. It is impossible to escape the material din of others - from material structures: plants, robots, animals and objects, to those all but invisible bodies outside the bounds of human perception: atoms, molecules, pollutions, viruses, satellites, planets et al. While humanity has historically identified itself as something categorically superior to all else, this reading group examines texts, theories, and works of art that challenge the theoretical terms with which we engage our landscape. Following Nonhuman Kinds pursues the complicated strangers among us, ignoring hierarchical conventions in order to reframe and reconsider the interstitial, interspecies web we inhabit. Organized by Caroline Picard, with texts co-curated by Rebecca Beachy, Karsten Lund, and Andy Yang, the reading group will discuss the work of Jane Bennett, Ian Bogost, Isabelle Stegner, Reza Negarestani, Timothy Morton, Mel Y Chen, and others. Following Nonhuman Kinds: Ongoing Investigation is a direct continuation of a symposium of that same name that took place in Bourges, France in April of 2014. Learn more here or email us to sign up!